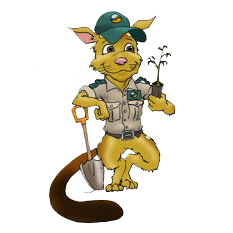 to the official website of the Duncraig SHS Bush Rangers WA Cadet Unit. Via this website we aim to inform visitors to the site about the unit and it's activities and invite youth to join the unit. Interested in joining us? Download our Prospectus Here. In addition this website provides an important link between Instructors, Cadets and Parents on the regular acivities and news of the unit. Much of the content for parents and cadets can be found in the members area as this info is only of relevance to those in the unit. Thinking Bush? Thinking Fun? - Think Duncraig Bush Rangers W.A. Cadets! Copyright © 2019 Copyright Duncraig SHS Bush Rangers W.A. Cadets Rights Reserved.